Choosing skip hire is thought to be more convenient than any other method for waste disposal; can you afford to miss out? Although here at Bolton Skip Hire, we specialise in Skip Hire Bolton, we think nothing less than delivering our services further afield, providing increasingly more customers with a hassle-free and money saving alternative. Skip Hire Bolton requires less effort and is considered to be a practical solution for disposing of large volumes of waste. Choosing a skip hire company. 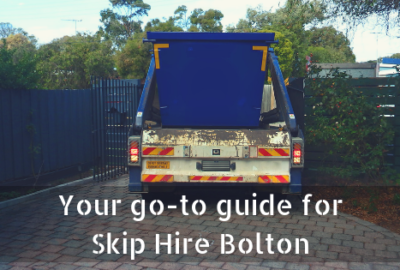 There are plenty of companies that offer Skip Hire Bolton which can often make it difficult to decide who to hire a skip from. At Bolton Skip Hire, we accommodate all customers to ensure that they find a suitable solution for disposing of the waste that is generated from their project. Perhaps you’re looking for skip hire outside of Bolton? If this is the case, you’re in capable hands with the team at Bolton Skip Hire because we also offer Skip Hire Chorley and Skip Hire Leyland, not forgetting Preston and Wigan! How do you know that you’ve chosen the right company? And how can you be sure that you’ll get your money’s worth? First time hiring a skip. Hiring a skip for Skip Hire Chorley needn’t be difficult or confusing… not if you choose a reputable skip hire company! The right skip hire company will be more than capable of providing you with any advice or support that you require to ensure that you maximise your investment in Skip Hire Chorley. Likewise, if you’re to get the most out of your Skip Hire Leyland, don’t be afraid to ask the company questions- they will be more than willing to offer their expertise! Avoid choosing the first company that you come across; take the time to look around and do your own research into Skip Hire Leyland. Before you jump into Skip Hire Wigan, two feet first, you need to identify what kind of skip you need. We provide a range of domestic, commercial and industrial skips that are designed to suit various projects. 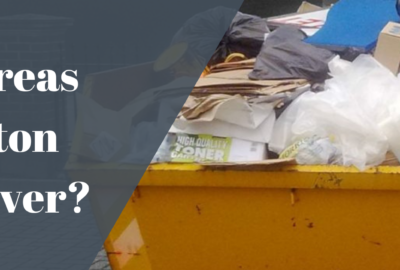 To ensure that you get the best price for your Skip Hire Wigan, consider the nature of your project and the volume of waste that you expect to be generated. 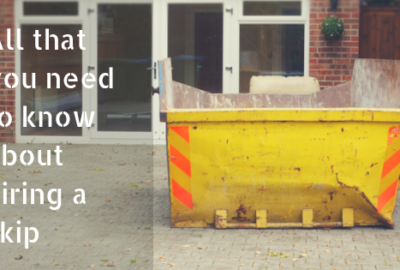 We recommend hiring a skip that’s slightly bigger than you need and try to avoid underestimating the size of your project. If you need to know any more about the skips that we have available for Skip Hire Wigan, feel free to call us on 01204 383737 today! Deciding to hire a skip. Hiring a skip will allow you to remove waste from your domestic or commercial property with ease. To get the best price for your skip hire, remember to be mindful of your budget; state how much you can afford to spend to eliminate the risk of overspending. 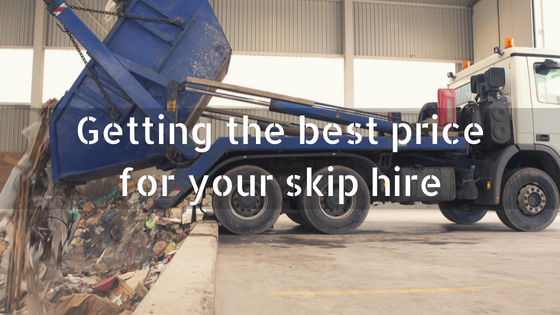 One of the main benefits of Skip Hire Preston (provided by Bolton Skips) is that we deliver a service that is tailored towards your exact needs and wants. We offer an extensive range of domestic skip hire services that are priced competitively, ultimately ensuring that you receive the best value for your money. With Skip Hire Preston, we aim to provide you with an honest and transparent service that is arranged around you. We also make sure that you have ample opportunity to complete your project in plenty of time, meeting any tight deadlines. Here at Bolton Skip Hire, we can help you to legalise your Skip Hire Preston, taking care of the permits that are provided by the local authority and making sure that they cover the duration of your project. A permit is required if your skip is to be stored on the road or public property- almost anywhere apart from your driveway or garden. The best thing to do when looking for skip hire is to compare the prices and services provided by an array of skip hire companies. Requesting quotes from various companies will enable you to determine which one can offer you the best deal and accommodate your needs best. Finding affordable skip hire is easy when you know how; choose a skip hire company that you can trust, one that offers skip hire that suits your budget and exceeds your expectations. Book a Skip from Bolton Skip Hire here today! 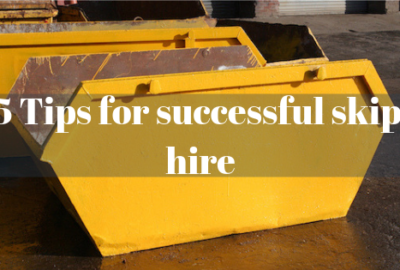 How to make your skip hire a success? What happens to waste that’s stored inside skips?